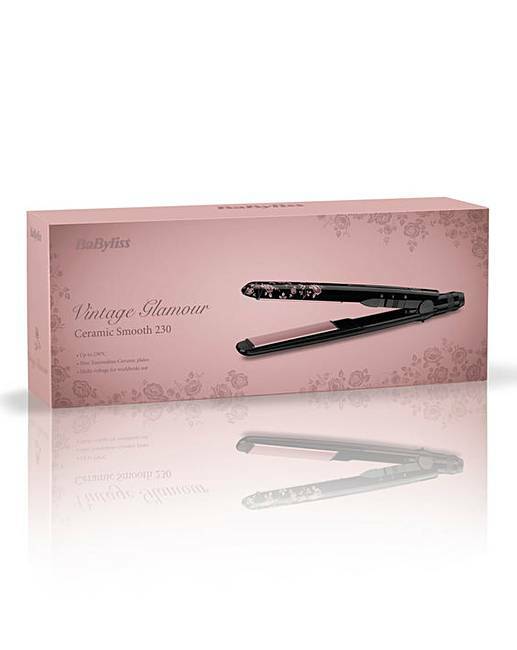 BaByliss Straightener and Make Up Bag is rated 3.3 out of 5 by 3. 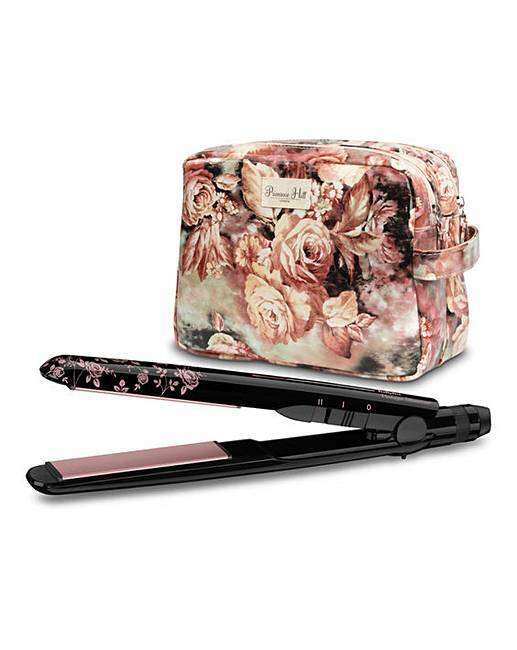 Achieve stunning sleek hair with the BaByliss Vintage Glamour Straightener and store your makeup with the gorgeous Primrose make- up bag. 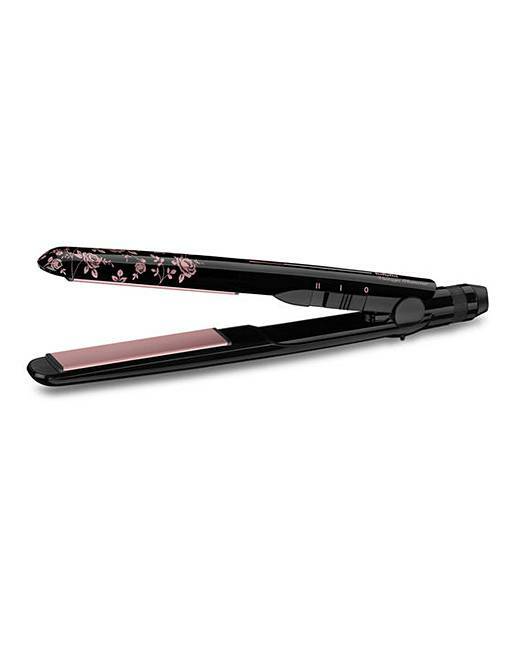 Featuring slim tourmaline ceramic plates that glide effortlessly through the hair for a smooth shiny finish. 2 heat settings. 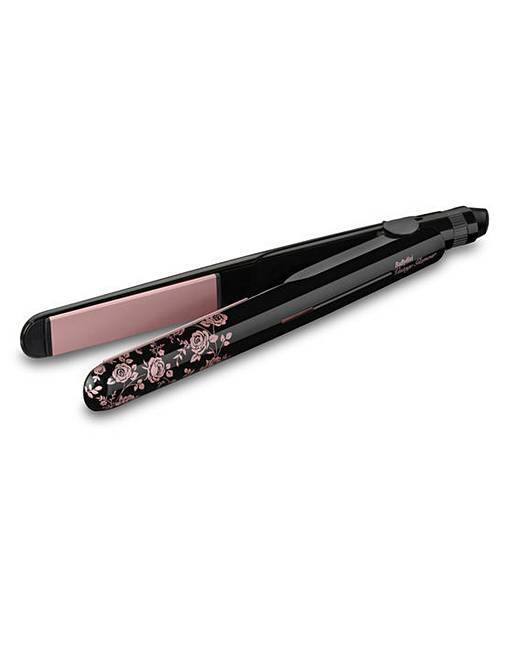 30 second heat up. 230°C max temperature. 3 metre swivel cord. Worldwide multi-voltage. 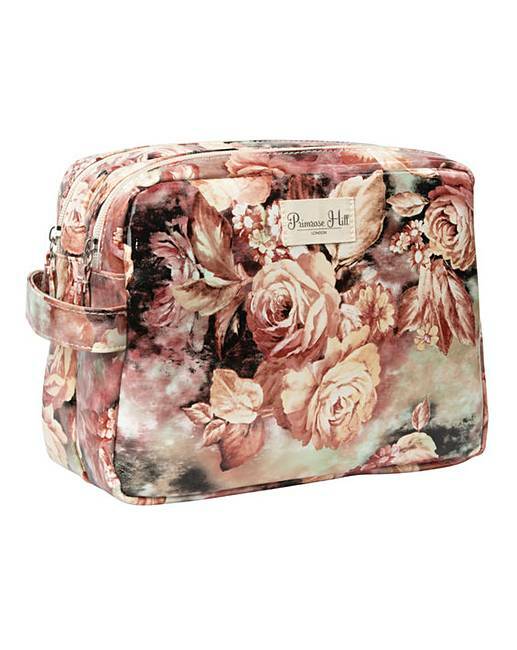 Includes glossy primrose vanity bag.